Don't live with a draft or a window that won't stay open. 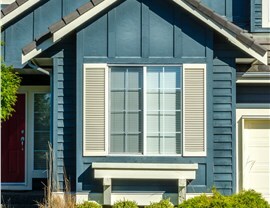 Replacement Windows immediately benefit your lifestyle and boost the value of your home. 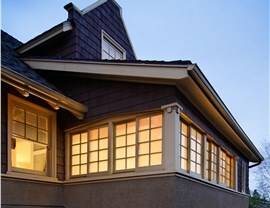 Signs that you are in need of residential replacement windows include drafts, rattling panes, and rising energy bills. 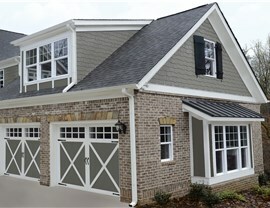 As some of the most important features of any home, your windows ought to remain in top shape in order to keep your family comfortable and secure. Sometimes, you only start to notice a problem once it hits the middle of a Pittsburgh winter! 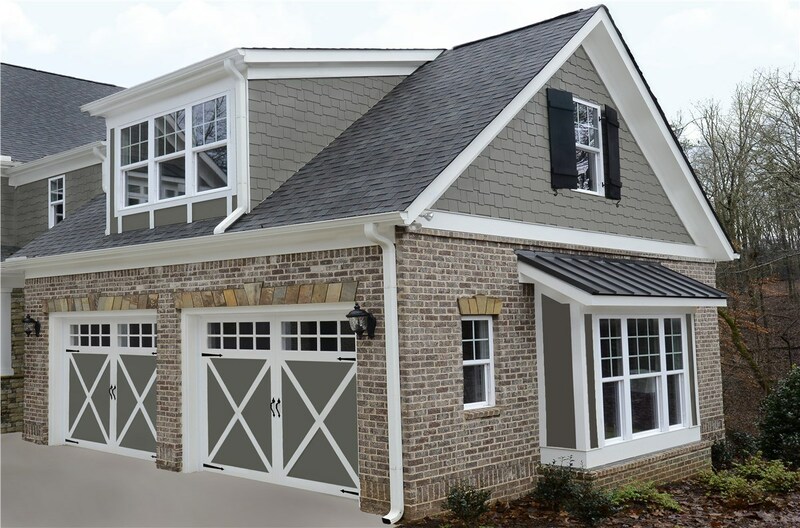 Our experienced team of designers will help make sure you get replacement windows that are highly functional, durable, and stylish, helping increase the value of your home. 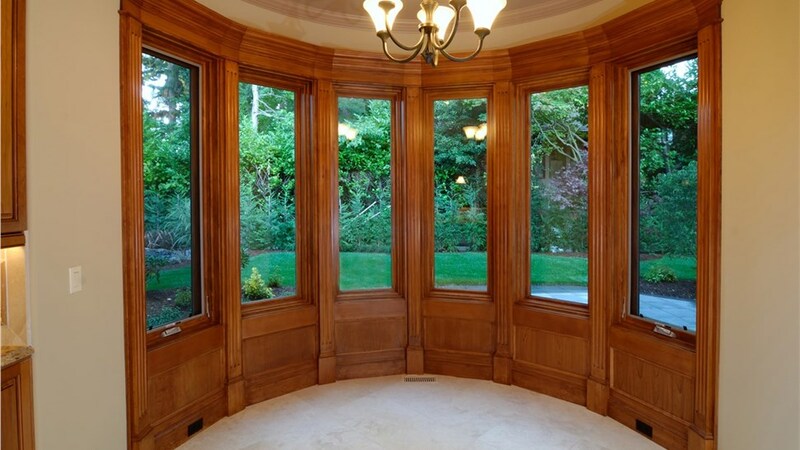 At Legacy Remodeling, we focus on providing windows made of the highest quality materials at an affordable price. 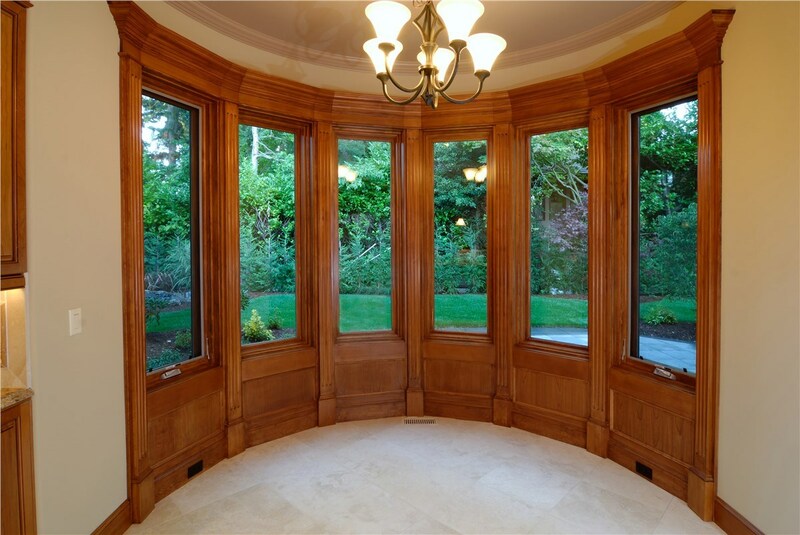 We offer replacement windows in all of our styles, from double hung and casement windows to awning and bay windows. 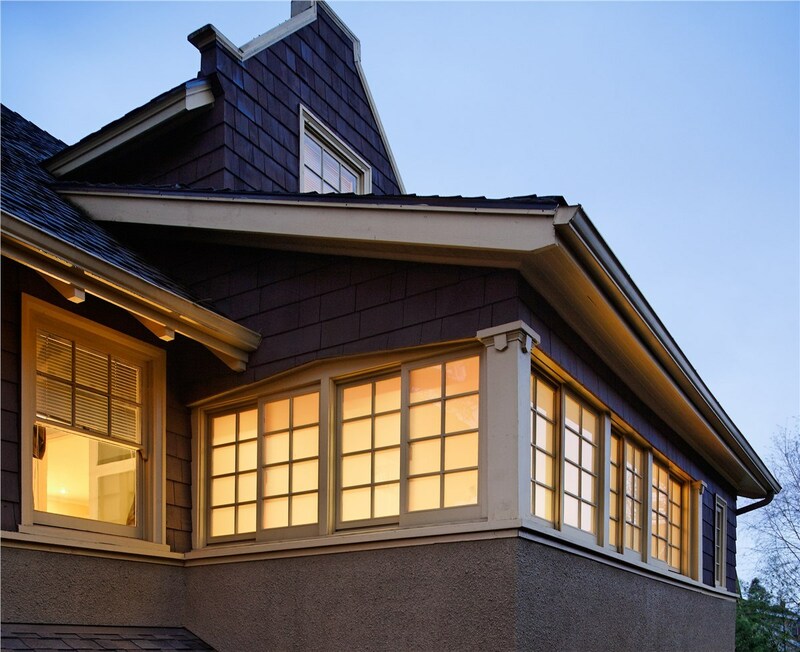 And if you’re thinking about changing window styles when you order your residential replacement windows, you can read up on the different types of windows right here on our site. With nearly 30 years of experience in the Pittsburgh area and consistently satisfied customers, Legacy Remodeling should be your first call for a window replacement job. In fact, most of our business has come from word-of-mouth recommendations by our customers, so we feel confident not only that you will have a great remodeling experience but that you will recommend Legacy to others! 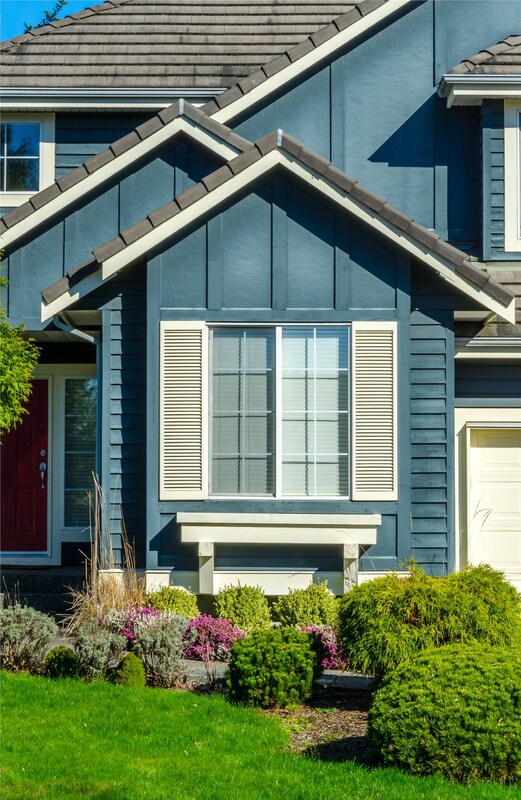 If you’re in need of replacement windows for your Pittsburgh home, don’t hesitate to get in touch with Legacy Remodeling. Give us a call or fill out our quick online form today for a free, no-obligation estimate! Spring Savings! This is the best time of year to improve your home!